I always enjoy the different lettering and signage in a new place, and Belgium was no exception. In our adventures searching for beer and waffles, we saw plenty of eye catching architecture, signs for shops juxtaposed above doorways or windows, advertising expensive wares and leading the way into restaurants and alleyways. Life in the cities had a different flavour, and as we sipped our coffee we watched all manner of people and creatures walk past. 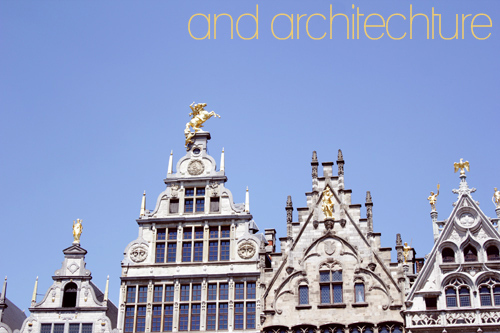 Tags: antwerp, architecture, belgium, brussels, photography, signage, travel, travelogue. Bookmark the permalink. Yes…awesome. 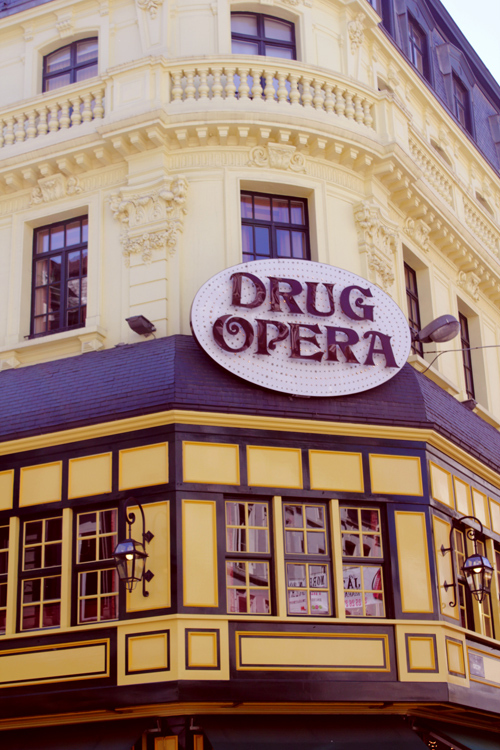 And I want to know what’s playing at the ‘Drug Opera’? Great pictures! I really love the painted steps mural! 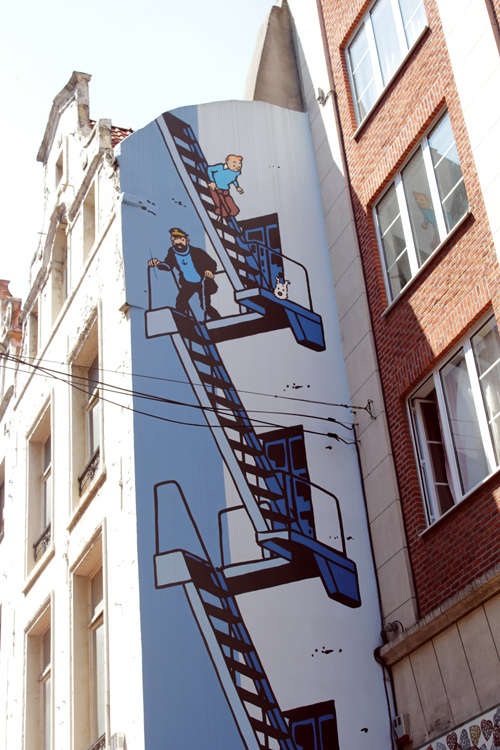 Belgium is home to Tin Tin and many other famous cartoons, there are 18 of these huge comic book wall paintings scattered about the city of Brussels and the comic book stores are out of this world! Definitely worth a visit! Wow! You have quite a gift in taking creative pictures. You seem to capture things in an interesting way. The location is perfect! Looks cozy and cute! 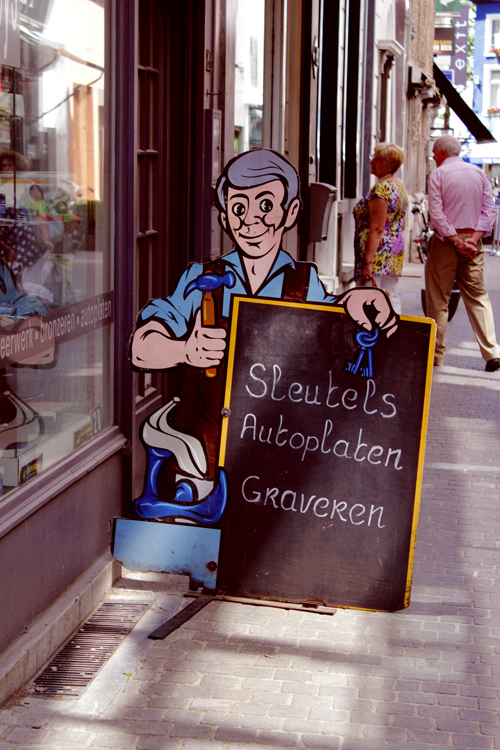 I love your pictures of Belgian signage. I lived and studied in Leuven for 6 months in the mid ’90s and every day the baker had a blackboard outside with little messages in English – such as “It’s nice to be important but it’s more important to be nice.” Then one day he had a Robert Frost quote: “To go with the drift of things, to yield with a grace to reason, to bow down and accept the end of a love or of a season.” I was at a turning-point in my life and it had such resonance for me. But to find it on a board, outside a baker’s shop? 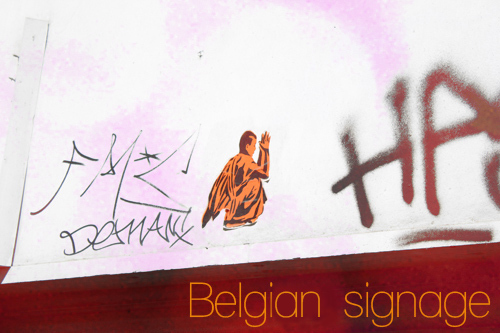 I think it could only happen in Belgium, a country I loved for the brief time I was there. Thank you for sharing your lovely images. Now I’m going to explore more of your blog. It looks fabulous. what a wonderful story, I’m so glad that my post inspired you to tell me about it! thank you! Love your photographs, you have an interesting perspective. Congrats on FP. thank you! always a fantastic surprise to be featured! Wonderful photos and congrats on being freshly pressed. Cool post, love the signage! I love the photos Kat. Your work is amazing. The pillow is so cute! Great Photos – Congrats on being FP! the Tintin mural! :D I grew up reading Tintin, we named our dog after Tintin’s dog (which is Milou in French). I remember visiting Belgium when I was very little. And esp now that I’m an architecture student I really want to visit again. These are beautiful photos. 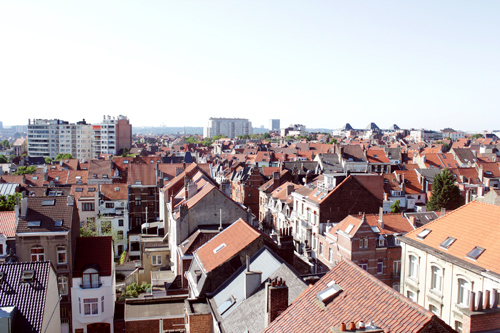 This is the second set of pics I’ve seen in an hour about Belgian architecture. Thanks for sharing … well done! Belgium oh Belgium. Like like like the pictures! I’m now following your blog and your post about signge caught my eye. I have been in the signage industry in America for thirty years. 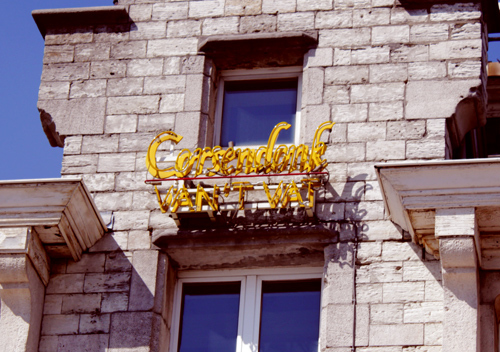 Your photos of sign work in and around Belgium were very interesting. Amazing architecture and artwork! You’re perspective is wonderful! Keep posting! Hi there! Thanks for a great treat of recalling memories! I stayed in Belgium from end 2004 till middle 2009! The best years of my life! The best place to live! I just love Belgium! I have thousands of photo’s! Keep up the good work! I wonder what the leading lady sings in the “Drug Opera”? Perhaps an emotional ballad illustrating the side effects of Prozac. Hahaha I wonder too! Reminds me of an episode of “Arrested Development” where the Bluths sing about various prescription drugs! too funny! Those cheeses were insane! Always nice to be reminded about what foreigners see in Belgium. And that they love it. Great blog. Thanks for sharing your amazing photos. 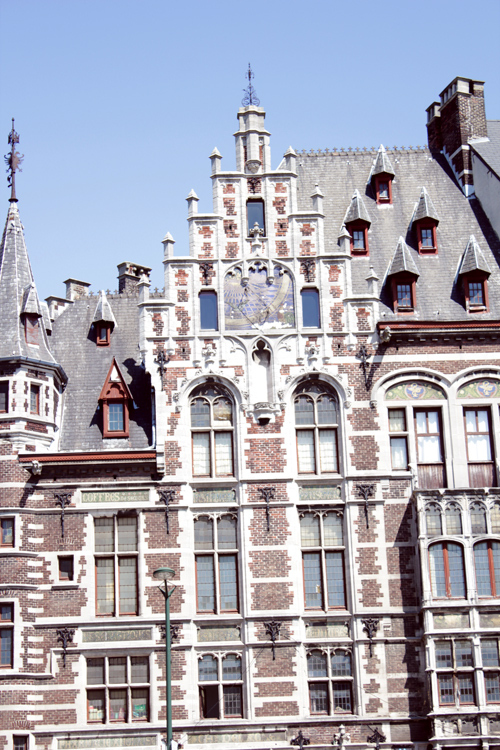 I went to Belgium when I was younger and loved the architecture and its beauty. Oh and if you don’t mind me asking, what camera did you use? I use a canon E0S 550D :) Thanks for your comment! YES! 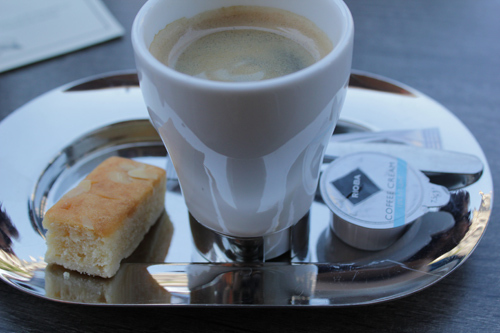 I enjoyed the quirkiness of Belgium and the Belgian people. I am a Cajun from South Louisiana, which are, in my opinion, the most friendly and hospitable people in the world. 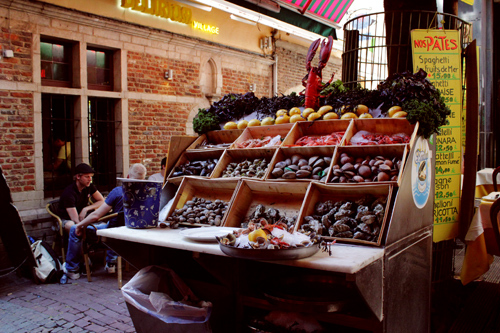 I’ve never found anyone quite like the Cajun people until I travelled to Belgium. 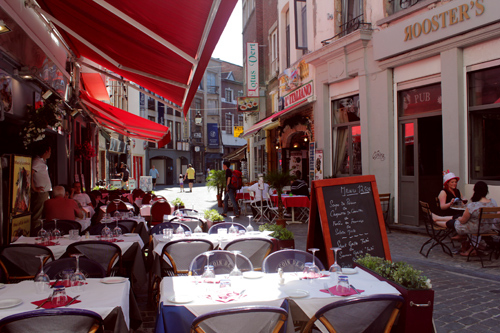 I stayed in Namur, which was absolutely lovely. I have that same exact picture in Brussels of Tin Tin going down the staircase. I’ve never been to Barcelona, but I have stayed in Madrid. I find it interesting that the architecture of Belgium strikes you so much as I was simply in awe of the beautiful architecture of Madrid, which is like a museum in and of itself. I guess we don’t always appreciate what we see everyday, much like people who visit Louisiana think marshes and swamps are beautiful. 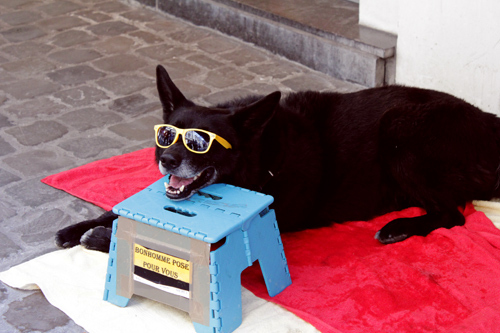 Anyway, great job capturing the quirkiness of Belgium! Check out my new blog which centers around my world travels through photography. 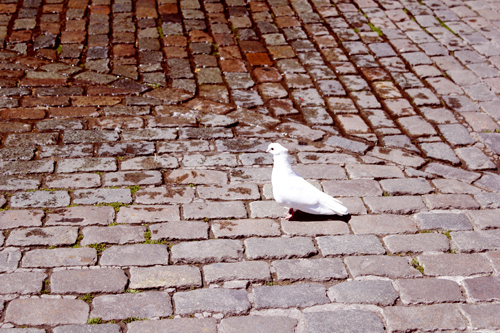 I have one photo posted from Bruges. Actually I will be visiting Madrid for the first time in July! Barcelona also has amazing architecture, so many buildings built in the Art nouveau style! It is a real treat to live here! 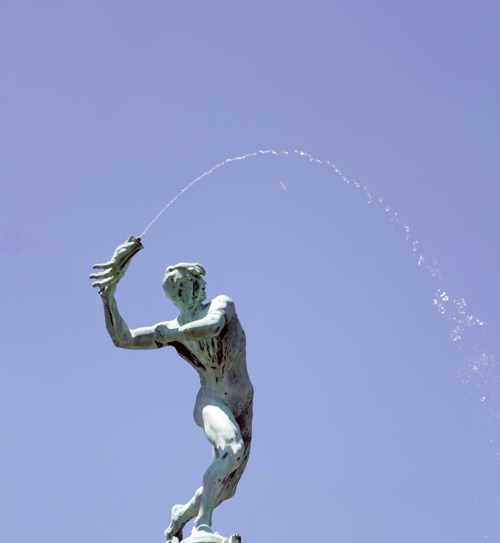 If you look at my guides to Barcelona you can see many photographs! I would love to visit the swamps in Louisiana! Seeing that part of America would be amazing! I am especially interested in nature and all the birds and animals that must live there! Thank you for your comment! I hope you enjoy looking around at my blog! I shall have a look at your photos, thank you for the link! I hope you loved your stay in Antwerp, the lovely city I come from. You gave me an other sight on my city with your great images. Great stuff! I love taking photos of signs travelling abroad. Thanks for sharing! 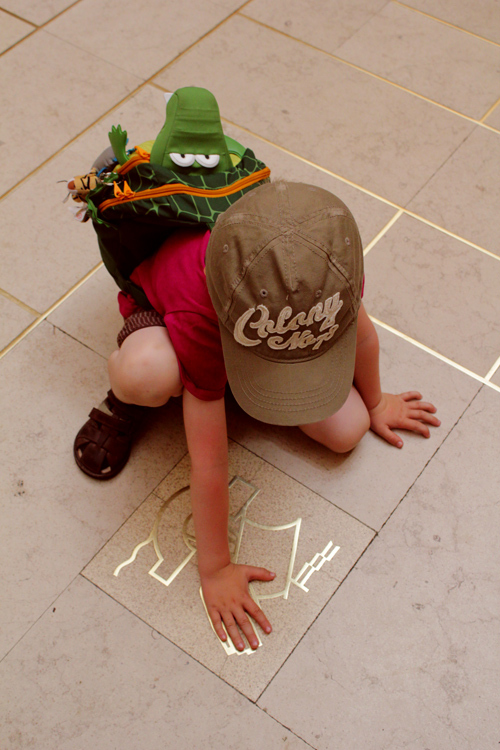 I love Brussels, so much to see…as you have so smartly illustrated here! Congrats! You captured the sights of your day beautifully! Makes me want to travel to Belgium. 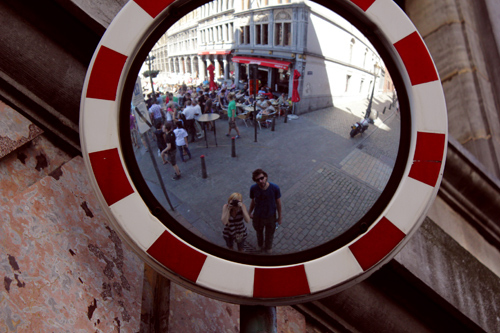 These photos bring back memories from my times in Brussels… but also showed me someone else’s perspective of the city. Thanks for today’s enlightenment. Love the Tin Tin mural! Did you find any chocolate in Belgium? How about the peche lambic beer? So pretty. I am seriously thinking about visiting Belgium next year. Love the birds! Please do! :-) And make sure to visit Gent, probably the most beautiful city in Belgium. A good friend of mine was living in Gent for a few weeks working on an art project, I think he also enjoyed it very much! This is grrrreat. Lotsch of great looking pictures youave there. Keep up tha cheel blog. I love the Tin Tin art! 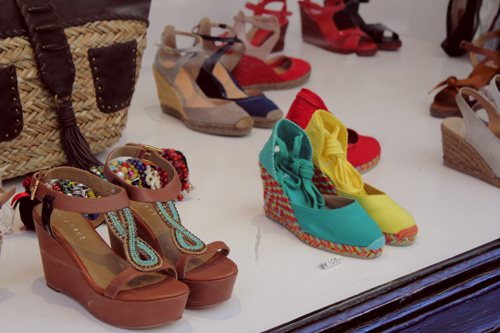 Nice pics, you make me want to go to Belgium! Thank you so much for sharing. 1, I love graphics. 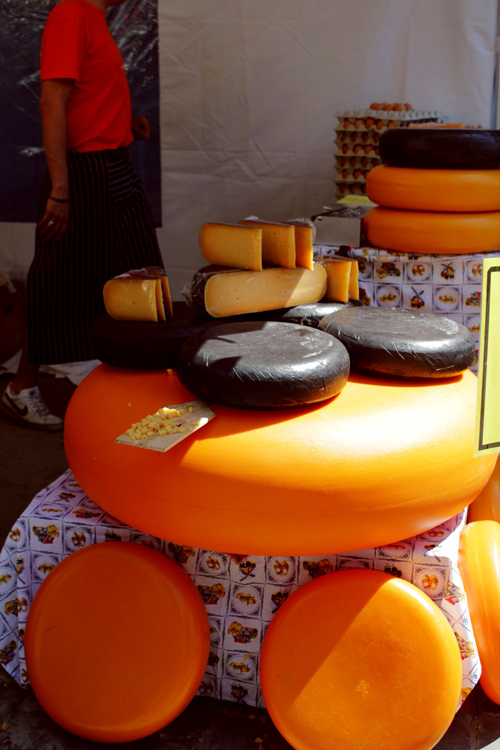 2, I so do want to visit Belgium. I lived in Belgium as well as Townmouse. You capture it well. I still have ambivalent feelings about life there. But you capture it quite well. I wish I’d had a better camera then…and not mostly winter. But I do have some, and you have inspired me to post them…eventually. btw. 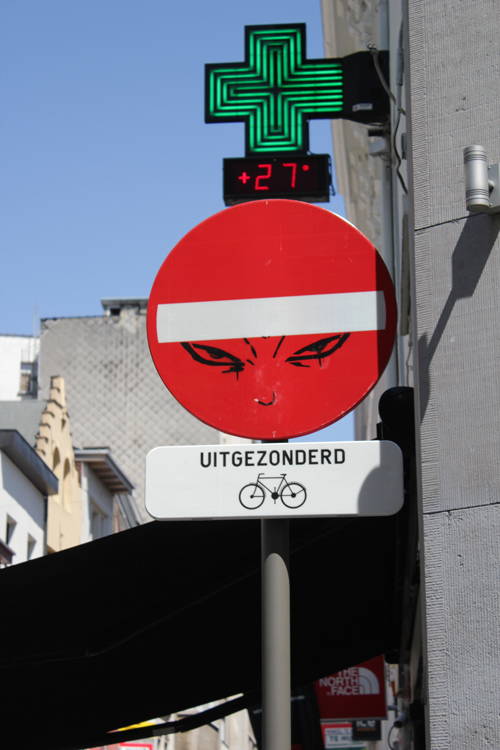 the stopsign with the fun glaring eyes…”uitgezonderd” =exception. And the visual, for course, bicycles. Loved cycling around there. And love the eyes daring the automobiles to even try it. Ohh! thanks so much for translating! love your wonderful photos, and my favorites are the photos of that cute doggie and the cheese.. i wonder what type of cheese is that.. thanks for sharing. Oh Delirium! What a smooth, delicious beer! I went to Belgium during an exchange trip a few years ago, and it’s really nice to see some of the sights through new eyes. The Tintin mural especially, since we went around looking for wall art in the comic book style. Thanks for sharing! Many, many things to see in Brussels. 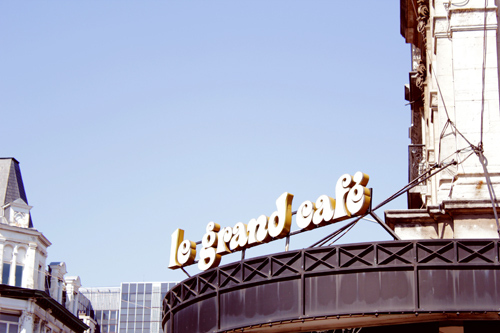 It is one of the most “open” city, wich is full of diversity in therms of Architecture and culture. 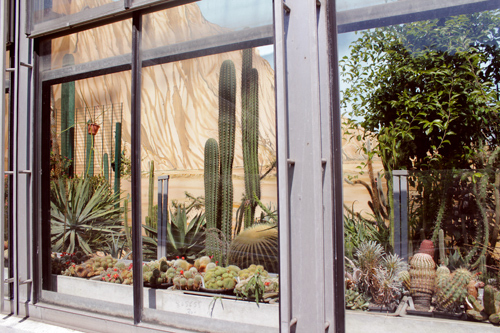 THERE IS EVEN MORE TO SEE… This is the tourist zoning! Actually, I’m studying Architecture, and make sometimes pictures of this town with an “architctural” viewpoint: You can see my work here. I know! I only had a very short time in the city, a few hours, but hopefully I will one day be able to return to see the rest! just when i thought “saw i all” “can’t find some special landscape pics” wordpress fresh pressed your blog…it so goes on my pinterest! thanks! hahah! Everything is interesting when you see it for the first time! Especially while on holiday! i always think its important to look at things with “new eyes” you may see something you have walked past a million times in a new light! its often the little things that strike you the most! love the Tintin staircase. Thanks for stopping by my blog. Hope to make it to Belgium sometime and eat those wonderful waffles again! Belgium seems to be a great country, with great people and great places!! isn’t it great, wish I had seem more of the famed 18 comics on walls! Lovely photos! I worked with a girl from Brussels who described the city as being wonderful in the spring. Your photos add to this positive description! it was indeed great, and we were truly lucky with the weather! I hope you get to visit one day! HAha! I was unfortunately on a diet while I was there, and tried my hardest to stay away from all the beer, chocolates and waffles! My family indulged however and they all seemed to love it! I don’t blame them, les gauffres (waffles) sont delicieuses! Unas imágenes llenas de detalles magnificos. Nice photo essay.. what was Little Delirium serving? 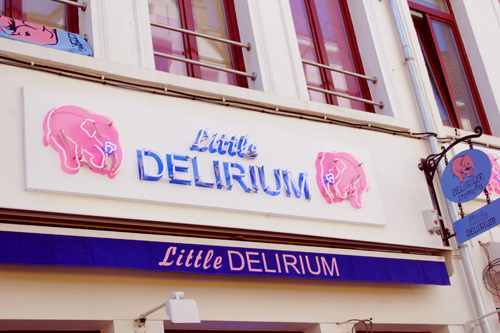 I’m not sure as I just walked past and liked the sign, but I believe that Little Delirium is a brand of Belgian beer. Aah thanks for clearing up the confusion! I loved the pink elephants! Very cool collection of signs and photos! We like to admire the signage when we travel…here’s some that were shared in China. Thank you for the comment and link! I love asia! 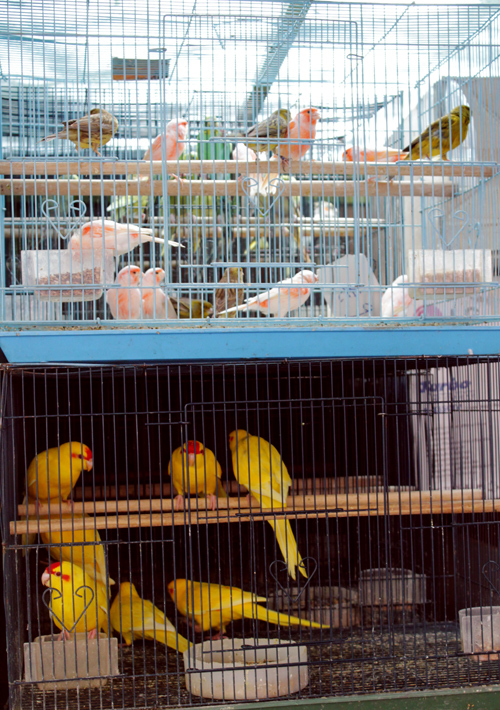 Lovely, rich images, yet I dislike seeing birds captive in cages…what was happening with the dog in sunglasses? I believe he was begging for money with his owner? Nice photo essay, very colorful! Belgium is beautiful! Thanks! Yes I did enjoy it very much! What a wow factor!! thank you for sharing. 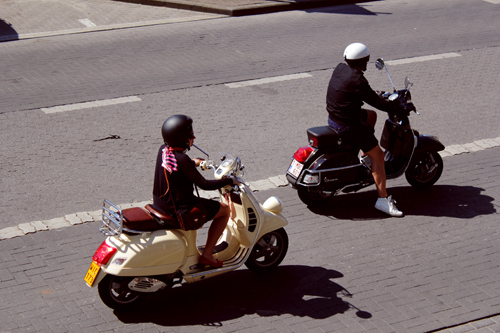 Best city for a weekend break in Europe. Way better than overrated Paris! Hahah i think my vote would go to Barcelona, but then again, I may be biased! 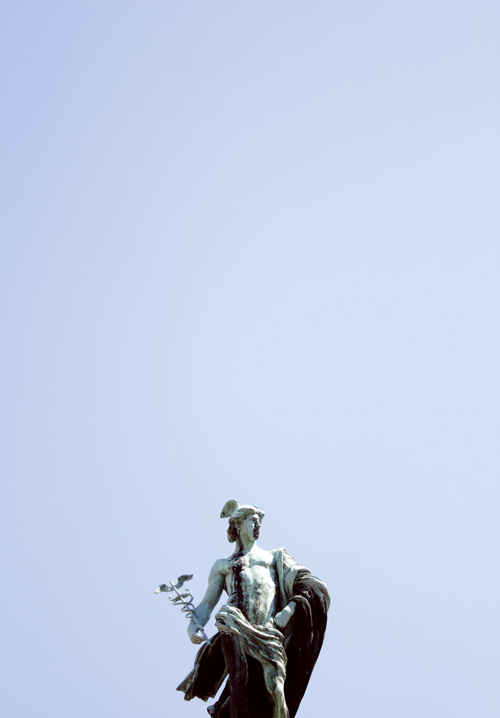 I love Brussels and we have spent nice days there. It’s really a very beautiful city! Your great eye for perspective took me back to my journeys to European cities with a similar feel – Amsterdam, Copenhagen, and Stockholm. Thanks for the memories. Beautiful pics. Congrats on being FP! Very artsy photos, they make you smile :) thanks! How wonderfully civilized! Signage if fascinating and a world unto itself. Great post!